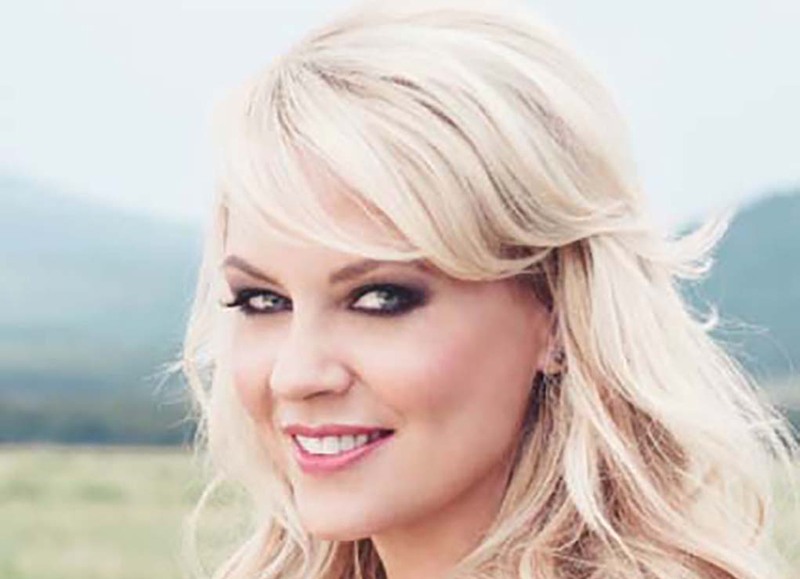 Country star Shari Rowe takes her vast repertoire of talents back to her home state in the desert as a part of her packed schedule, performing three shows in two days throughout Arizona. For the fourth year in the row, Shari has the honor of playing Scottsdale Culinary Festival at the Amphitheater on Saturday, April 8th from 12-1:30 PM. Later that night, country legend LeAnn Rimes will grace the stage for a headlining performance. On Sunday, April 9th, Shari will perform a sunrise set in Glendale from 7:30-10:30 AM for the Redneck Run at Westgate Entertainment District on the Honky Tonk stage. In addition to the main 5K and 10K races, there will be activities paralleling the “redneck” theme such as karaoke and games such as “cow milkin’, solo cup quarters, and miner bean bag toss. Later that day, Shari will play the popular Country Thunder festival for the fourth year in Florence at 3 PM on the Dierks Bentley Whiskey Row stage. Headliners for the renowned festival include country music superstars Dierks Bentley, Thomas Rhett, and Blake Shelton. Her most recent single, “Take That Shot,” was released on all digital mediums with production handled by acclaimed industry mainstay The Rukkus Room, who have worked with Taylor Swift, Alan Jackson, and Justin Moore. The song hit the top of the charts, including #1 on New Music Weekly Country Main Chart, #1 on IndieWorld Country Report, Top 3 Bullseye Breakout among males, #22 on the Bullseye Breakout Chart, and in the 50’s on the MusicRow Breakout Chart.